Can you believe this is my 1000th post on this little ole blog?!? Crazy huh? Some of you have been around for the entire ride and some have joined in along the way. All I can say is, thank you! 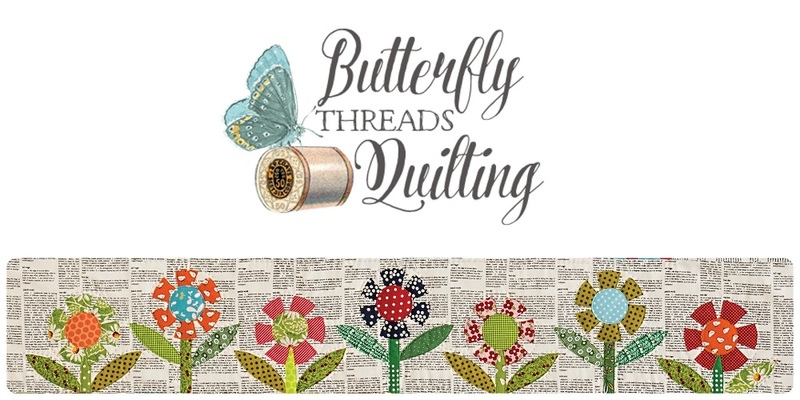 Thank you from the bottom of my heart for reading and commenting and quilting along with me over the past few years. I can't think of anything better to celebrate a milestone like this than to do a giveaway of course! Since I started with patterns and templates, then I wrote a book (I may have mentioned a few times) and there are lots more fun things to come...I will let the winner choose any pattern on my website, one template (big or small) and a copy of my book plus a set of eco pouches. Then I may have to throw in a fun surprise or two. Why not? All you have to do to enter is leave a comment telling me what you like best about my blog. I'll choose a winner on Tuesday night. I like your quilty posts because I love your style. I read your blog for the variety of contents. Every day is different and delightful. Good job. I like your projects and quilts but my favorite thing is that you always radiate happiness. That's a rare thing these days. Thank you and congratulations on your 1000th! 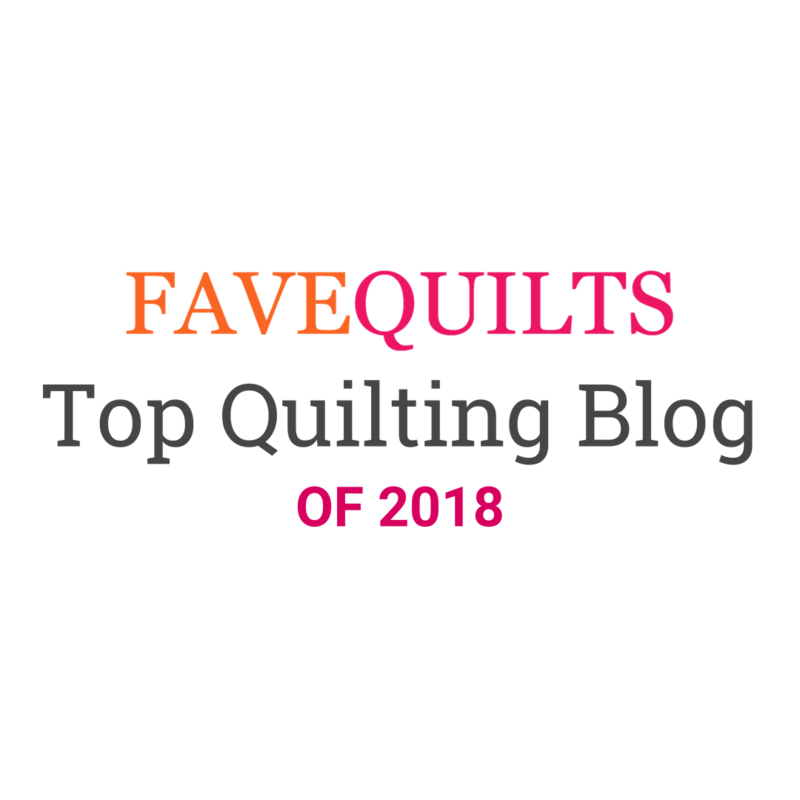 I follow your blog because I love anything to do with scrap quilts. Congratulations on number 1000! Ooooh 1000 posts ! Congratulations Diane !! Congratulations! And wow! My favourite thing, so far, is the sunflower quilt you did as a mystery. That one's on my to-do list! The best thing about your blog is YOU! 1000 posts! That's a whole lot of writing, photographing, and designing! In short, a whole lot of work! 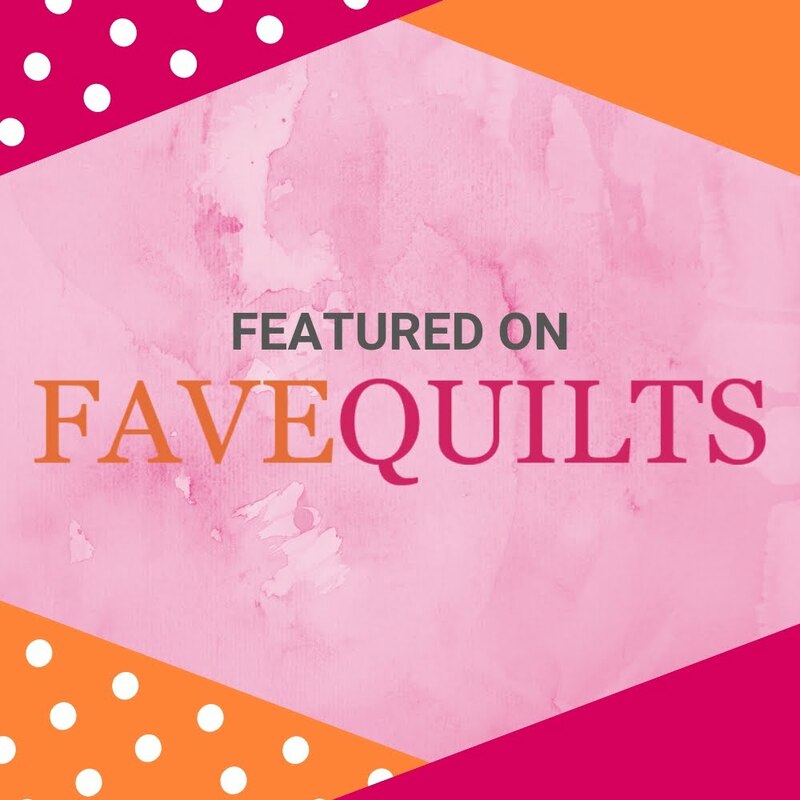 I love your blog for many reasons, but one big one is your contagious enthusiasm for all things quilty. There is something new in every blog post and you always sound so excited about it! I'm looking forward to 1000 more posts! Thanks for all your hard work! Congrats! 1000 is a lot of posts. I love seeing your work, and seeing all of the place you get to go in conjunction with your work. Can't wait for more! Your fun spirit is my favorite part of your blog! So nice to have seen that spirit in person last spring. So happy to have met you! Congratulations on an awesome blog! I follow you because you are talented and generous with your talent--and I LOVE scrap quilts, especially pieced scrap quilts with applique. Your book is on my bucket list but I'm on no-buy since we are building a house to move near our grandkids! Thanks for the giveaway! Congratulations on 1000 posts, that's quite an achievement. I like that you write about different things, quilts, quilt shows, your classes, handy tips all in a happy way. No need to include me in your giveaway even though its an awesome package of goodies. I enjoy your Ten Minute Tips and everything else on your blog. Congratulations on your 1000th post. Congratulations on your 1000th post. I love anything about scrappiness. Hi Diane. Congratulations on your 1000 post. I have only been following you for a little while. I saw a scrappy block that you had done some where and since I love every thing scrappy, I just had to follow you and see what you came up with next. I really like everything about your blog, especially the name. Thank you so much for the giveaway. Congratulations on your 1000th blog post! I have been a follower since I first heard you were coming to our guild and looked you up. I love everything about your blog-the beautiful pictures, the tips, tutorials, recipes and glimpses of your family. You are such a genuine person and it really shines through! Much continued future success! c'est simple j'aime tout et tout particulièrement les quilts!!! !votre bloge respire la joie et le bonheur!! I love your blog because you post every couple days, but most of all YOUR SCRAPPINESS!! Congratulations! 1000 blogs! I really enjoy your blog. My favorite thing is your gorgeous quilts but I also enjoy the tips and appreciate your generosity to share your knowledge and skill. Please don't stop! I like your designs and love the way you use scraps! Congrats on your 1000 post! WOW! Congratulations! I'm new to your blog, and I love your ideas, creativeness and designs to help use my scraps! Hi Diane, I LOVE your blog because it's colorful and full of fun! When I saw you speak years ago, I becoame a follower of yours. Congrats on your 1000th post! I like the blog because I am really not a scrappy person, but you help me learn to appreciate all designs. congrats for all!!! I love your "mystery sew along"! and your tips! I like your blog because of all the quilty things. I really like scrappy things and can always use new ideas. Congrats on 1000 posts. Love your book (already have it). Lots of beautiful things in there. Thanks for a great giveaway! Love you 10 min. tips!! I am a newcomer to your blog. I enjoy reading it, and the look and design. Anthing scrappy gets my eye. Congratulations and thanks for the chance to win. Congratulations! I love your blog, the pictures, the tips, the ideas and inspiration! Thank you! Congratulations! I like your scrappy style. I like the homey feel of your quilts and blog. It is like a conversation with a neighbor over coffee and catching up on things in your life. Recently I can totally relate to missing your chIldren who are off to college. I lived through that in the 90s. My best comfort is you will survive to enjoy it all. Wishing you much success to come! Congratulations on your 1000th blog post! I love reading your blog and especially like your 10 minute tips. I love looking at your blog because of all the scrappy goodness! Thank you for all that you do. I love your blog, especially enjoy your 10 minute tips section to get me motivated not to waste even 10 minutes. Your quilts are beautiful and inspirational. Your sincerity and 10 minute tips! Congrats! I always enjoy stopping by to see what you are up to now. I appreciate the color, the energy, the variety, the bits of your personal life such as saying good by to your children --I could so empathize with that. It's a beautiful blog. I love the clean look your blog has. It's very well organized and best of all, ad free. Thanks for a chance to win. I love seeing your quilts. I am a scrap quilt lover and love all the ideas I've gotten from your blog and book. I also like hearing about what's going on in your world, such as trips and classes and things about your family. Thank you for sharing so many beautiful things and the free gift. Congrats! This is quite a milestone. I follow you because I love scrap quilts and I like your writing style and attitude. You seem like a genuine down to earth person, which is my favorite type. I would be thrilled to win this giveaway. Thanks.